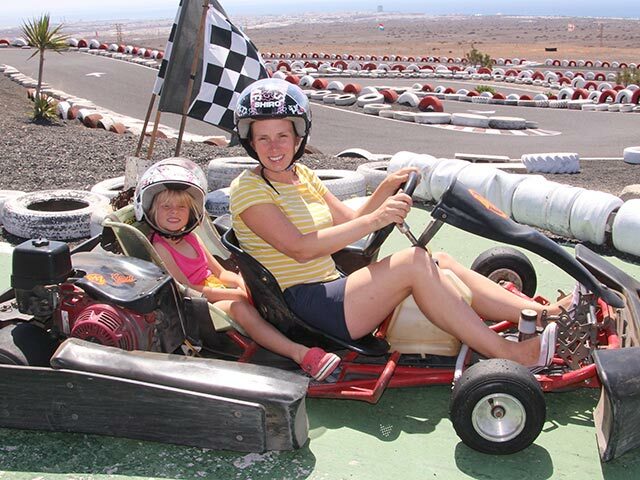 The Kiddies Electric Karts are suitable for the younger driver, typically aged 3-6 years old. 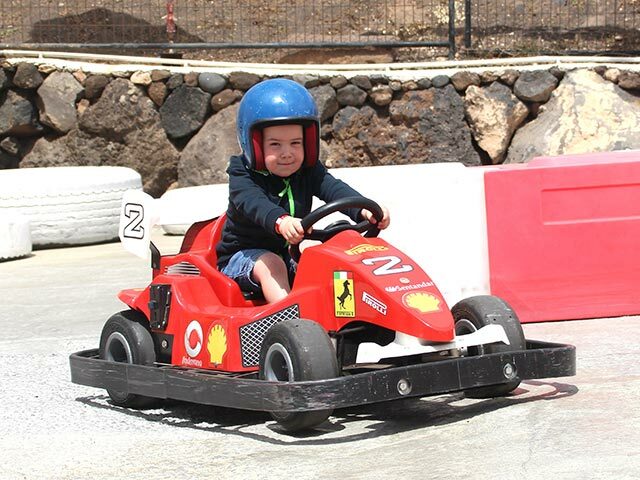 They can drive a police quad, a Ferrari or a Torro racing kart on our mini circuit, specifically designed for them. If drivers aren’t confident enough to use them alone, there is space for an adult to sit on the back and help steer. These 8 minute sessions are suitable for younger drivers who want a taste of the full size track but aren’t confident enough to drive themselves. The Two Seater Karts can also be used for people who are unable to drive themselves. The driver must be over the age of 18. Prices above are per kart. 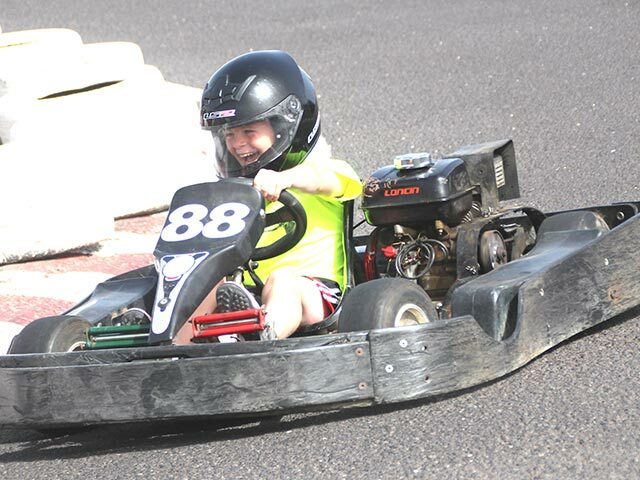 Biz JK Cadet karts have adjustable pedals and are suitable for drivers with a minimum age of 8 and up to 11 years old. Drivers must also be at least 125-150cm tall (approx). Each driver is fitted in the kart and then assessed with a brake and steering test. Once the marshals are happy with the drivers ability to safely operate the kart, we let them loose on the circuit for an 8 minute session. Biz Evo 2 Adult karts are unrestricted, have adjustable pedals and are suitable for drivers over the age of 16. They are fast and lots of fun with brilliant handling. All arrive and drive sessions are 8 minutes long;. Alternatively, take on a Grand Prix format if you have more than 6 drivers (subject to availability). Each race is 8 minutes. 3 Race Event - 45€ per person. Race 1: Grid start position is random Grid Start. Race 2: Grid start position is finishing positions from Race 1. Race 3: Grid start position is points earned from Race 1 & 2. Biz Evo 2 Twin Engine karts have adjustable pedals and are one of the best handling and most powerful corporate 4 stroke karts on the European market today. Powered by 2 x 200cc race-tuned Honda engines, these karts are suitable for experienced kart drivers over the age of 16 only. Grand Prix events require a minimum number of 6 drivers and should be booked in advance to avoid any disappointment. Please call for further details. 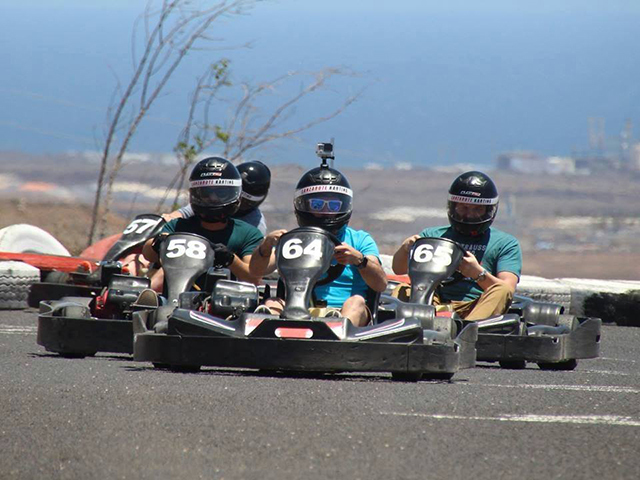 Hire Track 2 in our 200cc karts exclusively for your event! 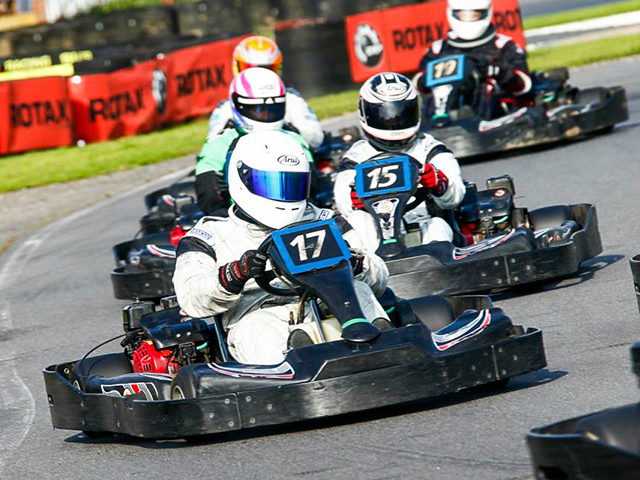 A minimum number of 12 drivers is required and we guarantee you get the track to yourself! This is racing against the clock; Put down the fastest laps and squeeze in as much karting as you can within your set time period. This event is great for groups with a mixed range of abilities and is a less competitive structure. There is also no grid racing on these sessions. A lap time telemetry printout is provided at the end of each session showing fastest laps from each of the drivers. Prices include hire of helmets, safety briefing and a day’s membership for all drivers involved. All drivers must wear sensible footwear (no heels, open toed shoes, sandals or crocs). All drivers must be on site a minimum of 15 minutes before track time starts. Drivers arriving late will likely lose some of their circuit time. Advanced booking along with a 25% deposit is required to secure the track space. 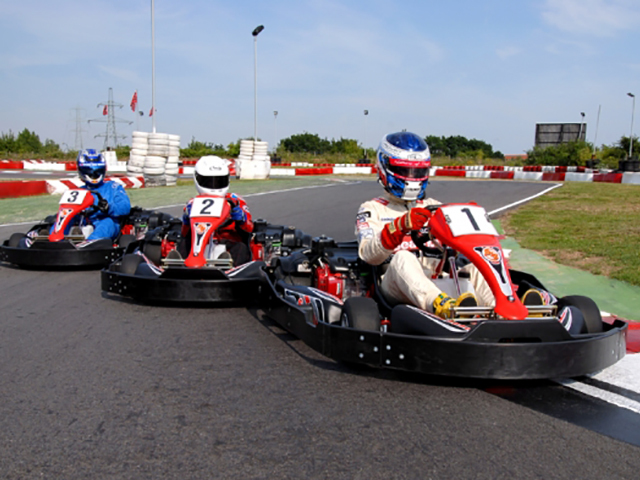 Hire Track 2 in our 400cc twin engine karts exclusively for your event! 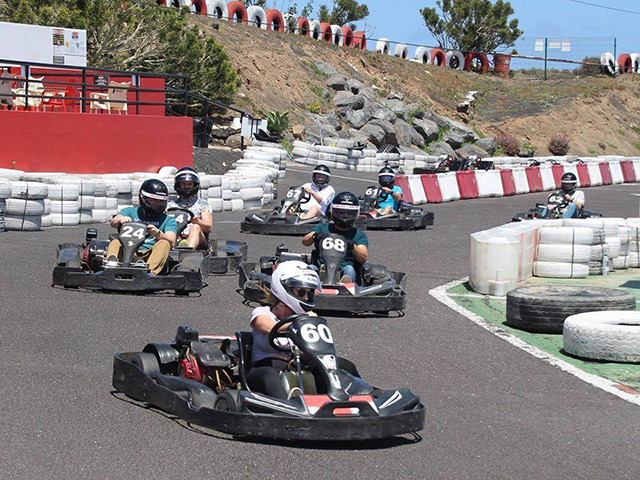 A minimum number of 12 drivers is required and we guarantee you get the track to yourself!